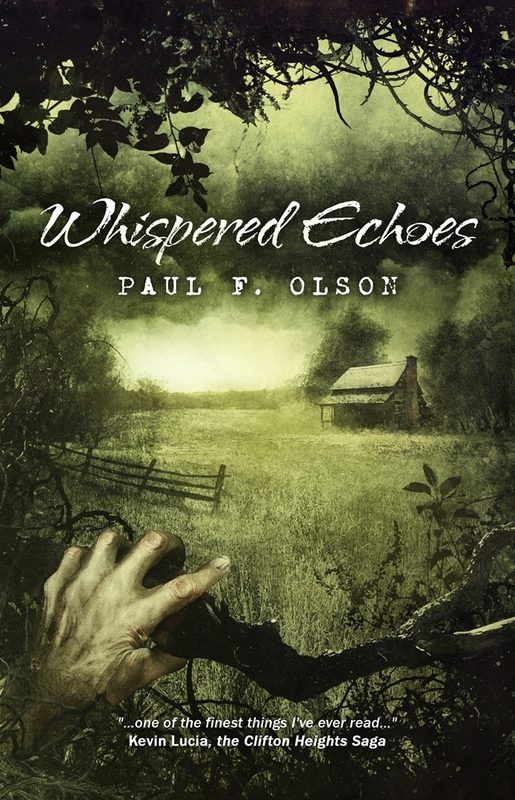 Here is an interview I did with Joe Mynhardt of Crystal Lake Publishing shortly before they released the paperback and e-book of my Whispered Echoes short story collection. We talk about the book, of course, but many other things too. Like everything else about dealing with Joe and his wonderful company, doing the interview was a privilege and a joy.